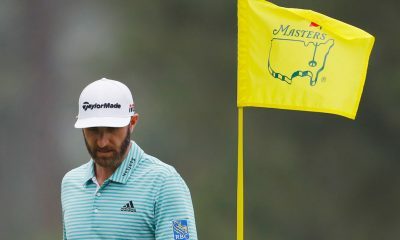 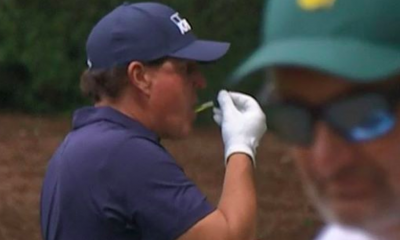 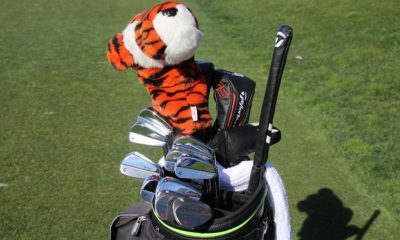 Equipment is accurate as of The Honda Classic (2/26/17). 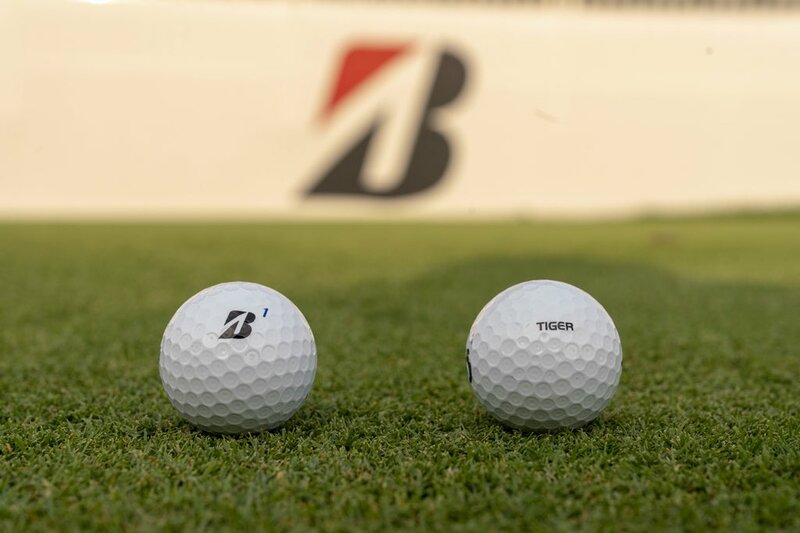 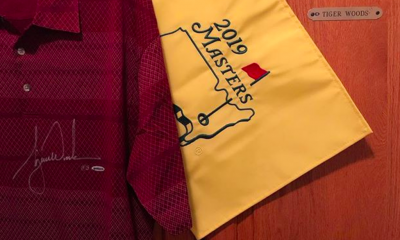 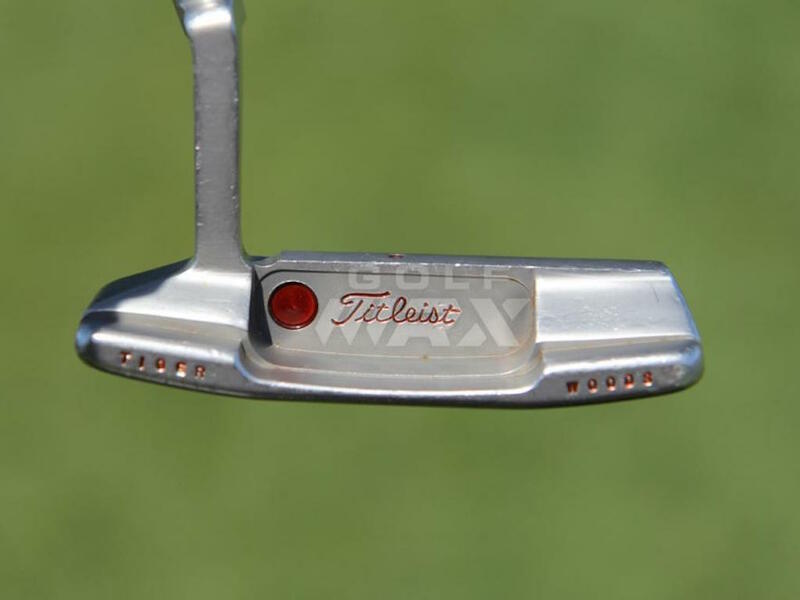 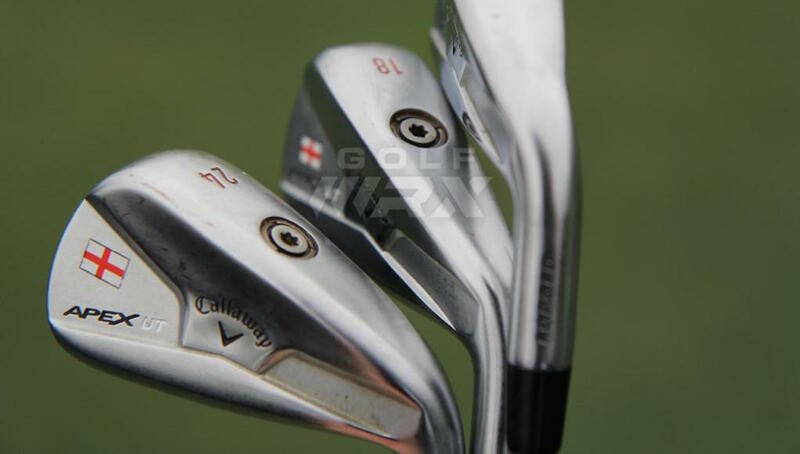 WITB Notes: We photographed Willett with 15 clubs in his bag during a practice round at The Honda Classic. 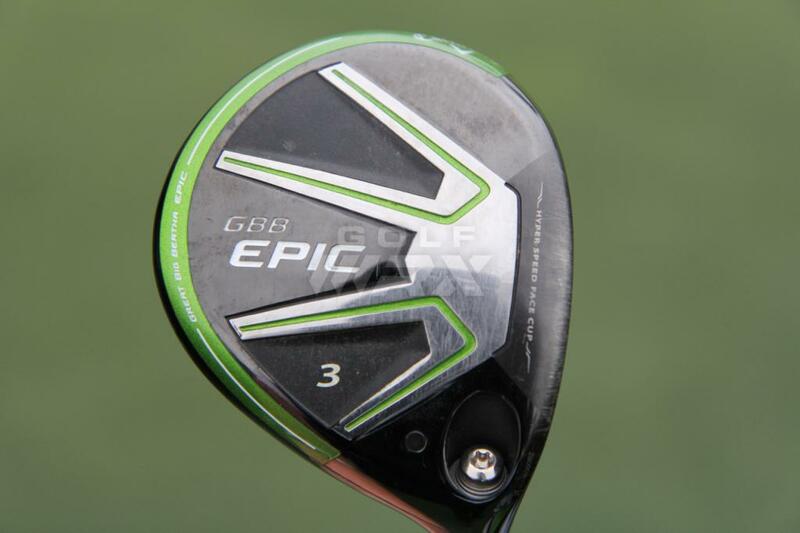 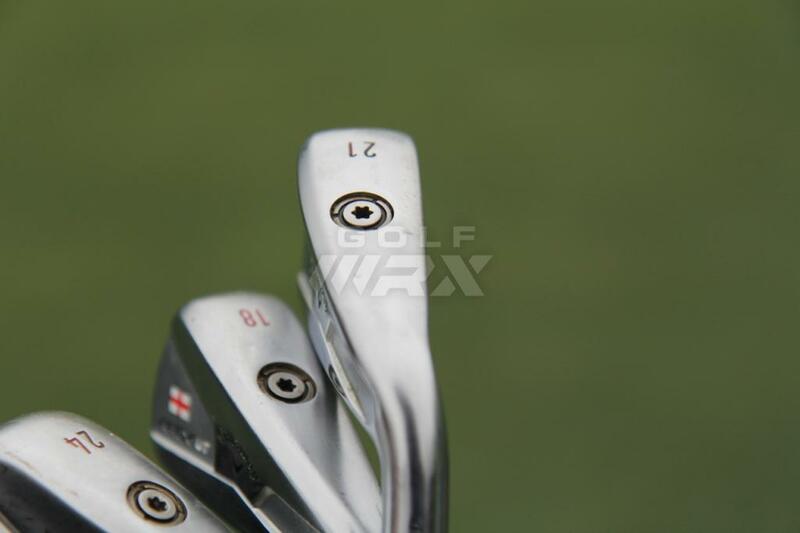 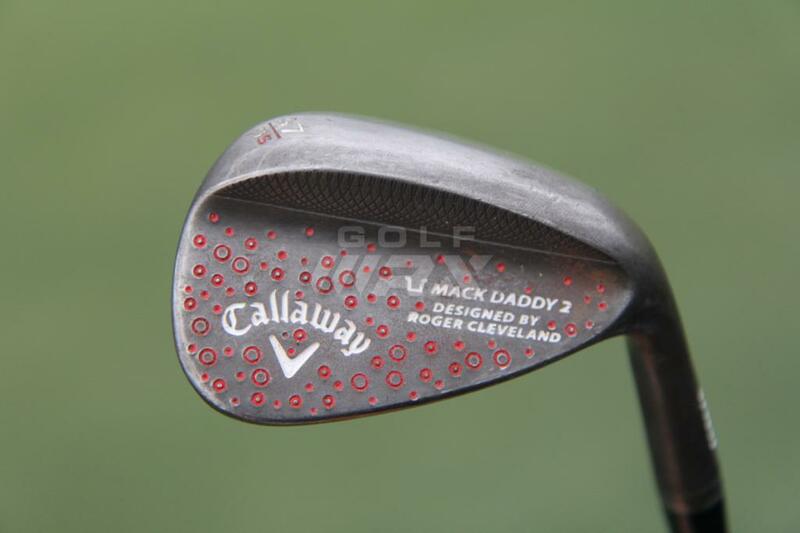 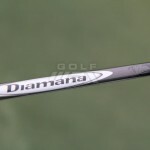 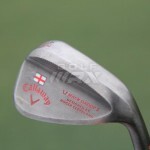 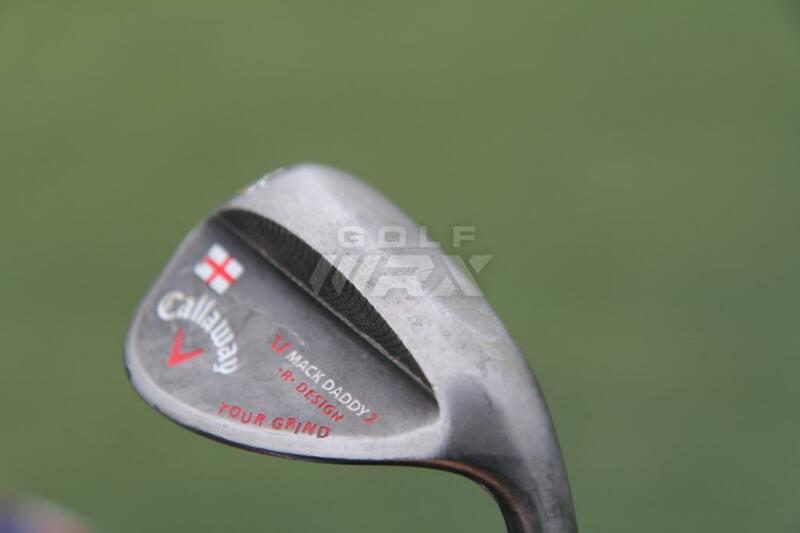 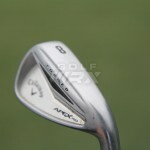 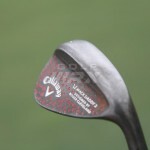 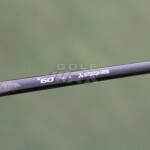 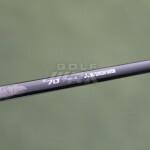 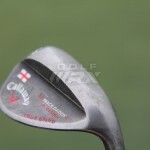 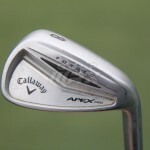 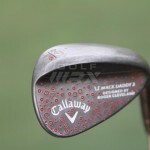 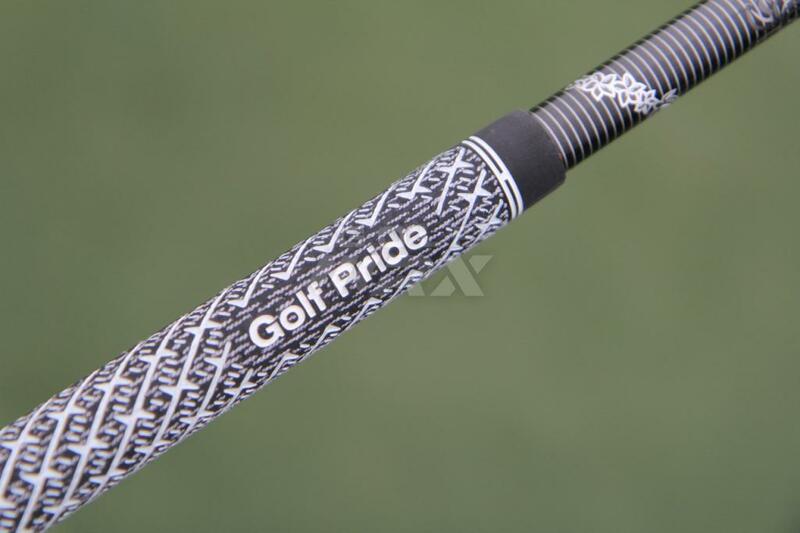 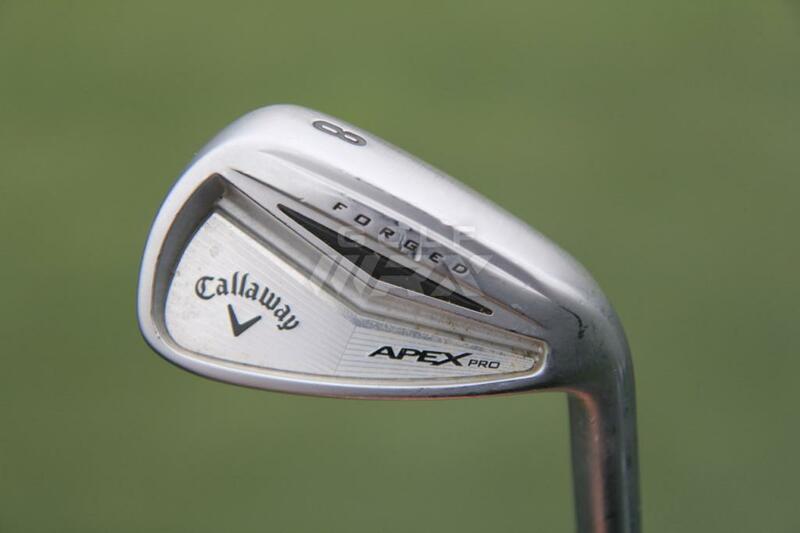 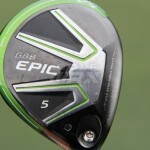 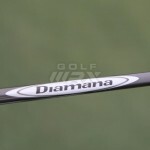 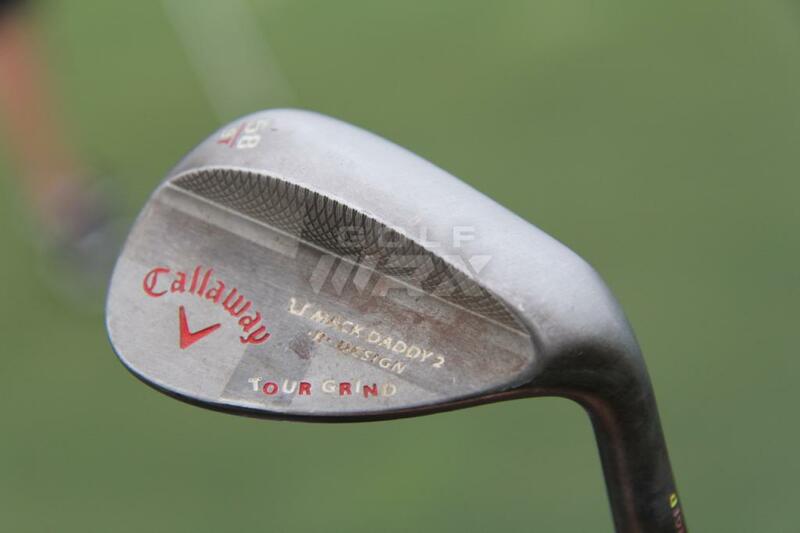 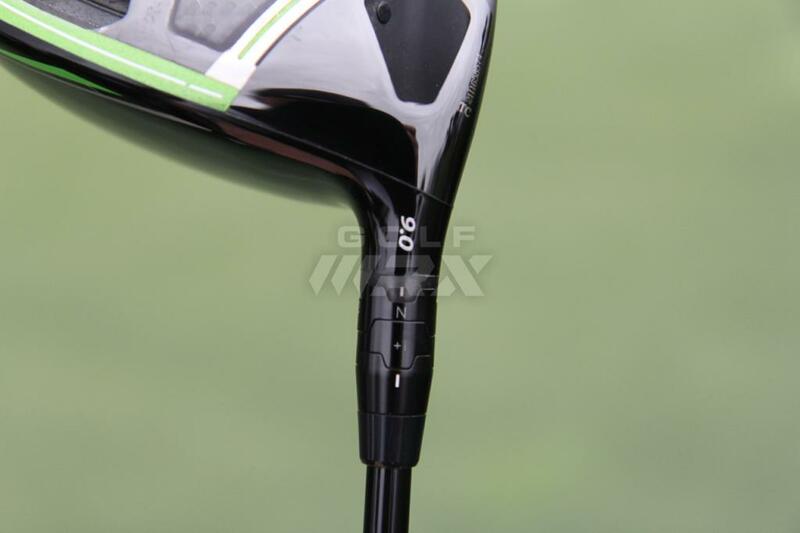 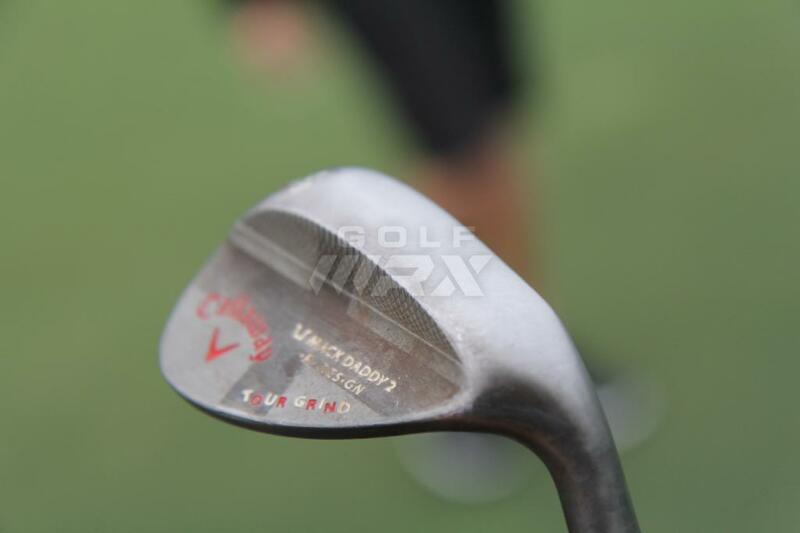 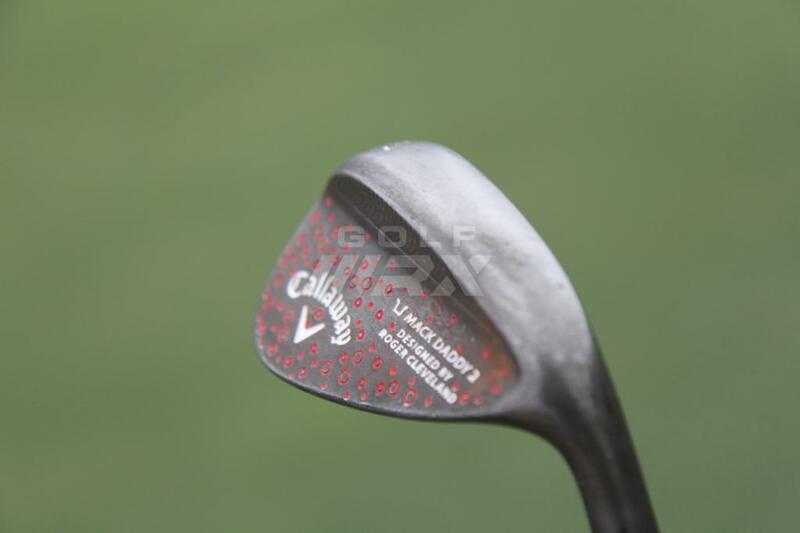 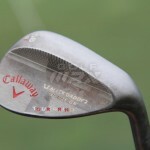 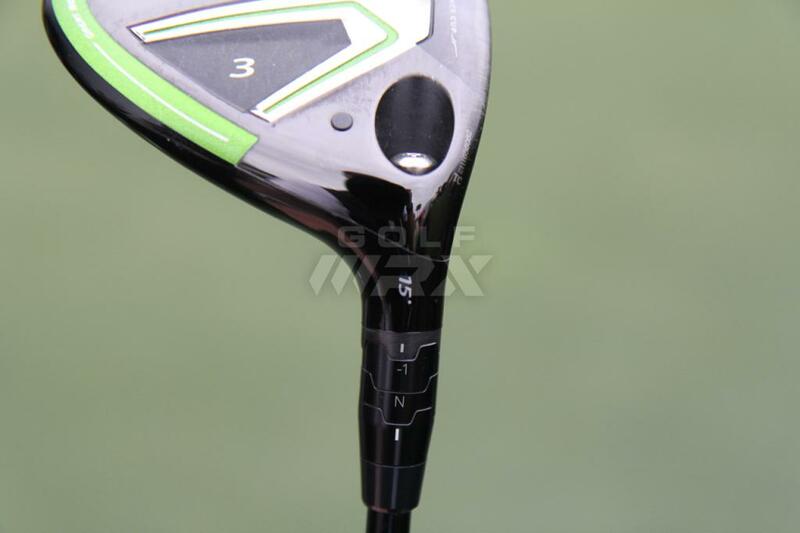 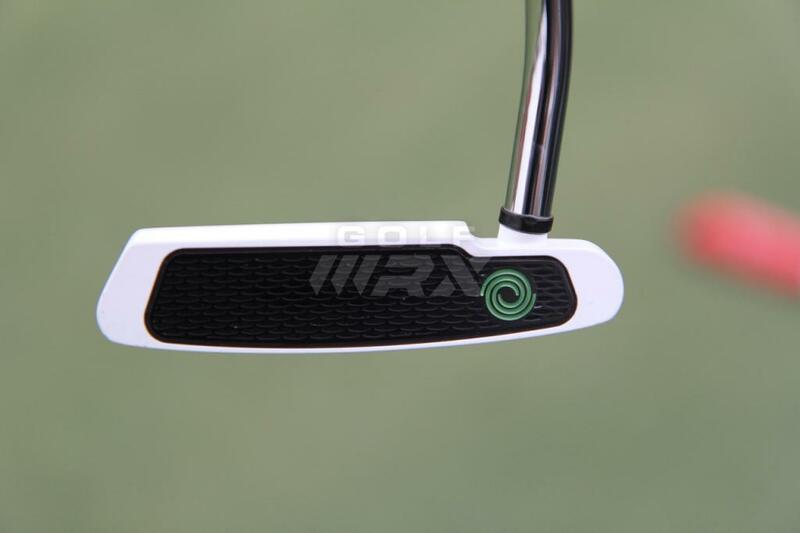 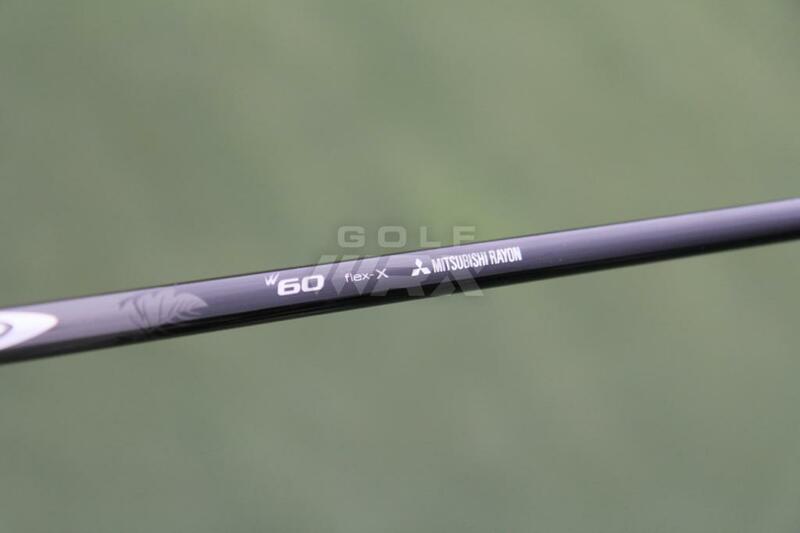 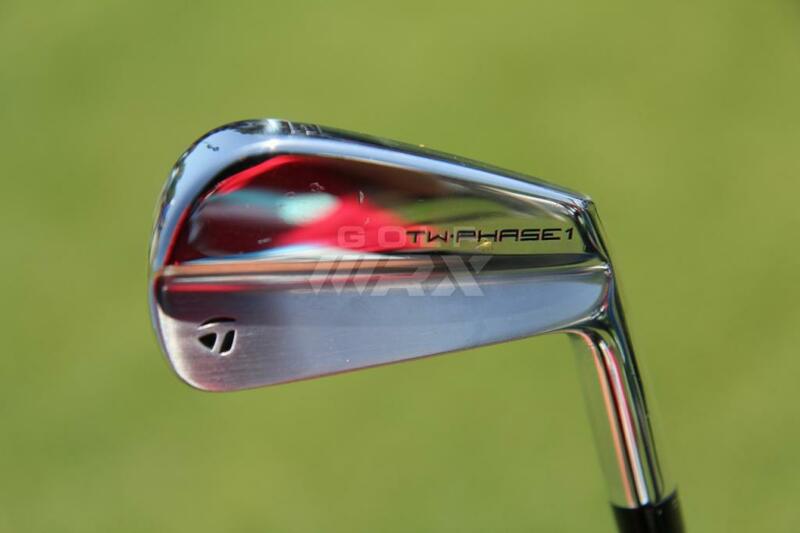 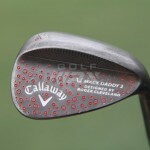 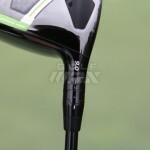 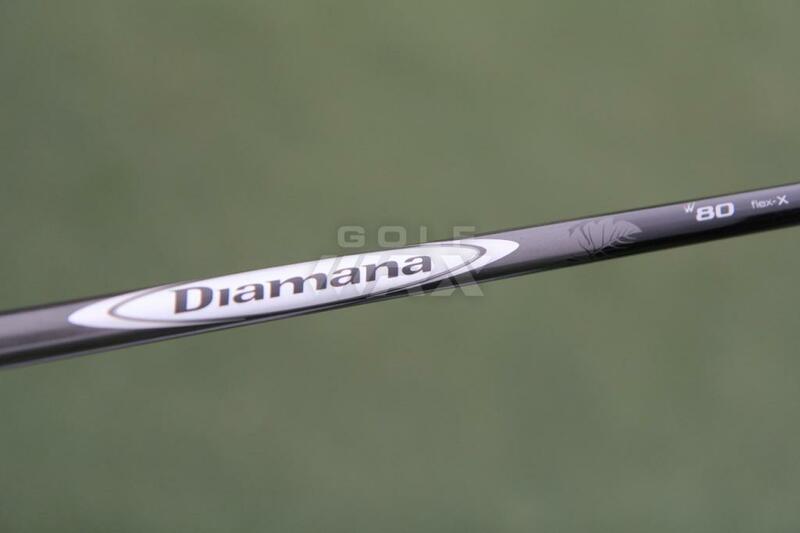 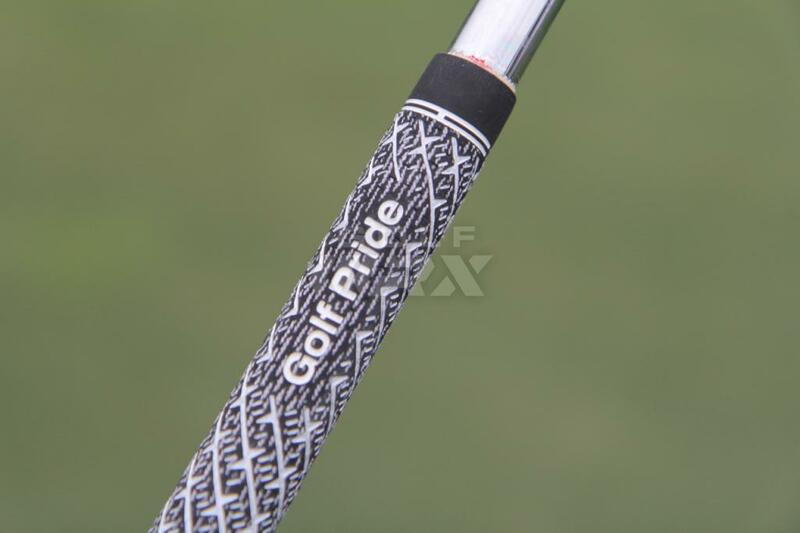 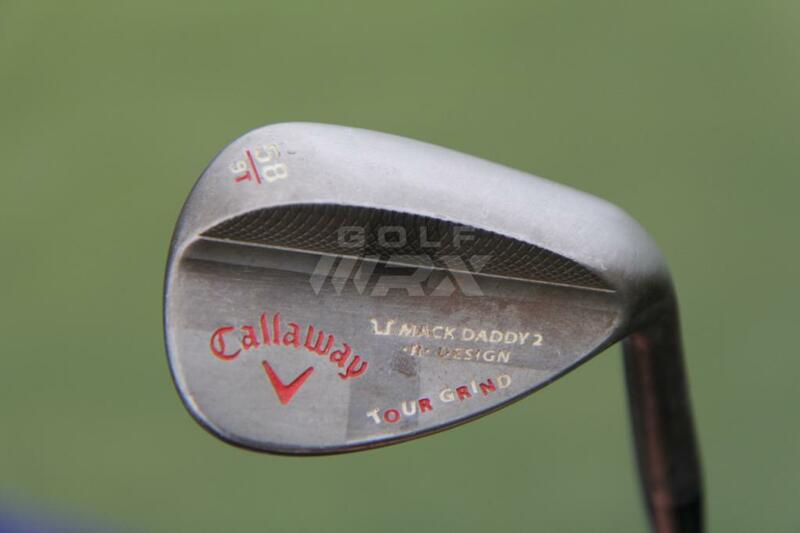 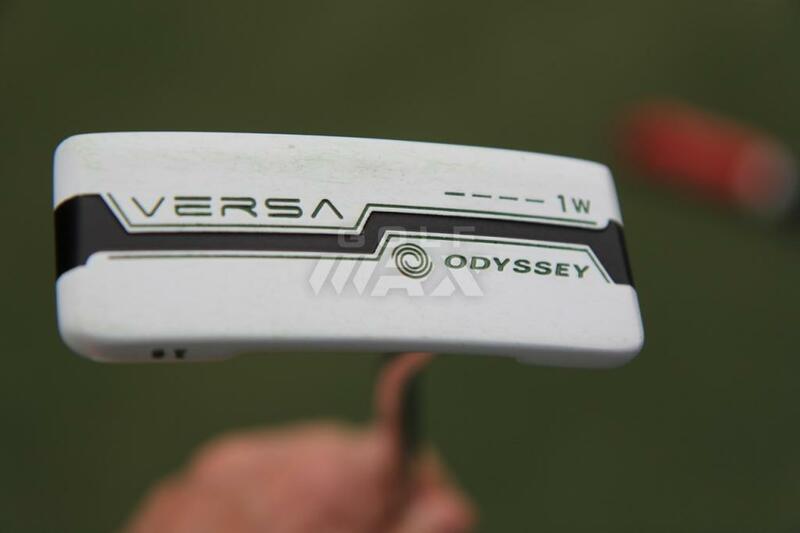 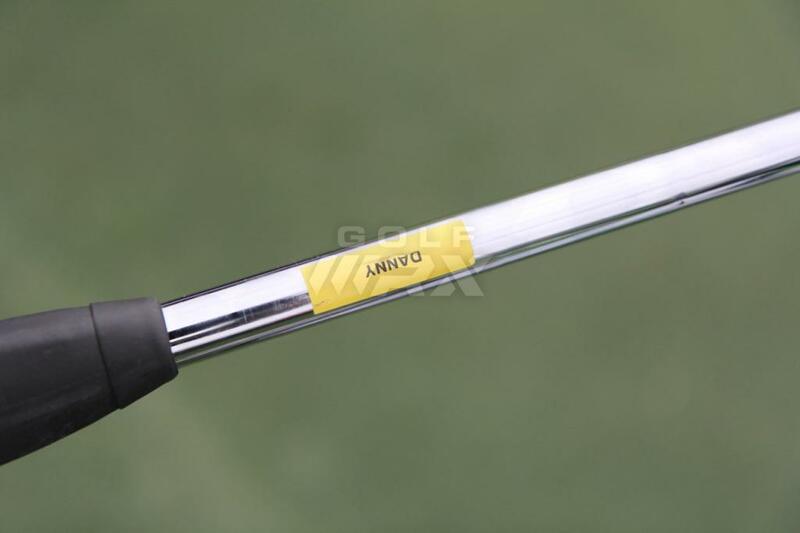 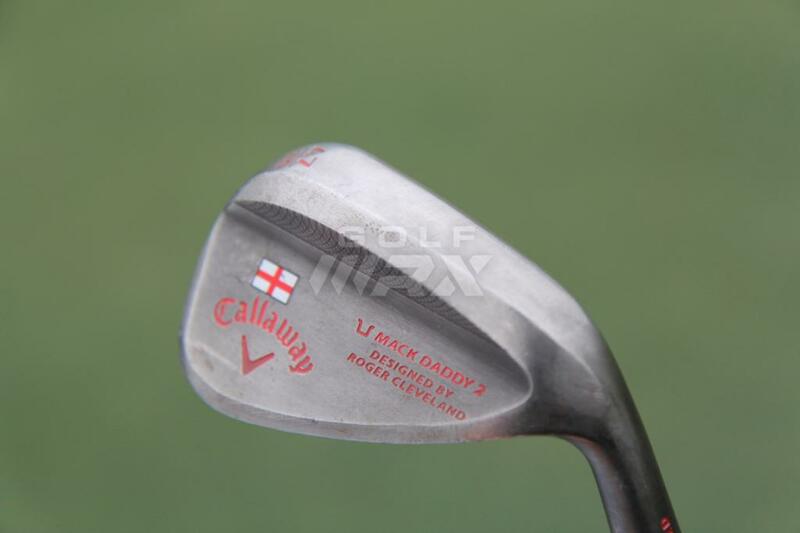 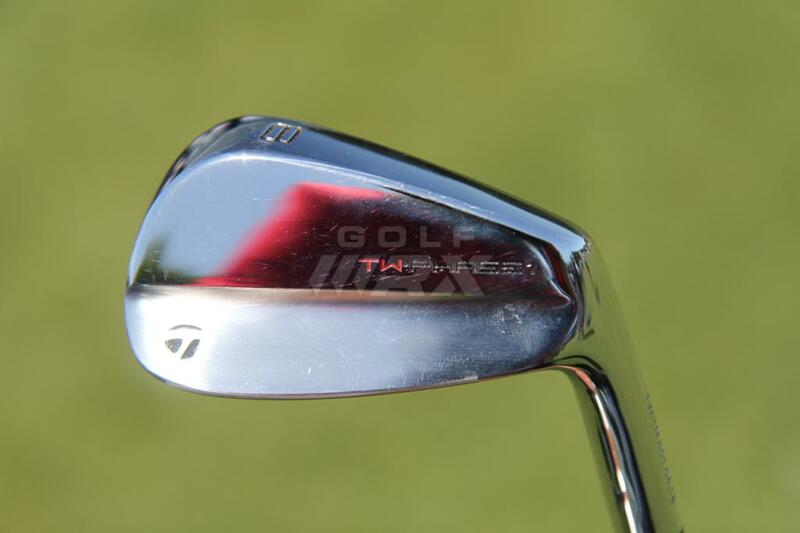 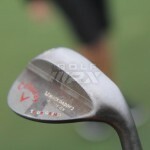 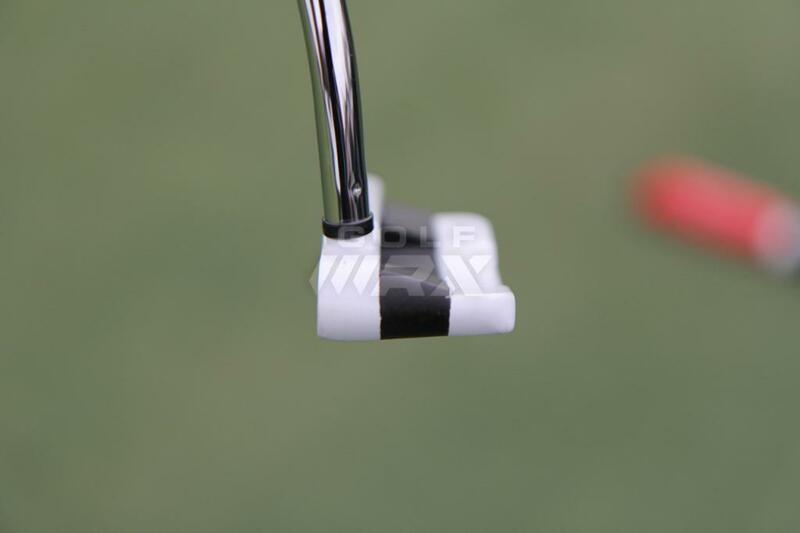 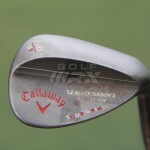 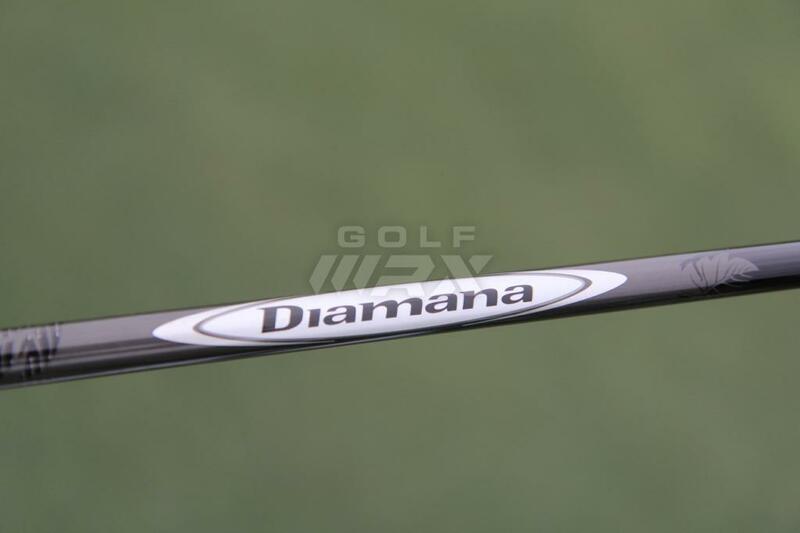 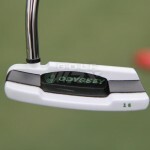 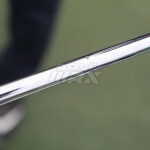 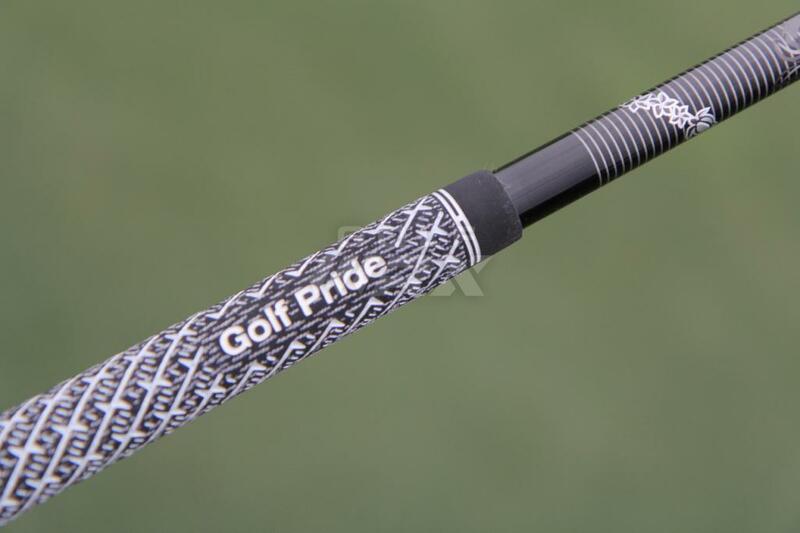 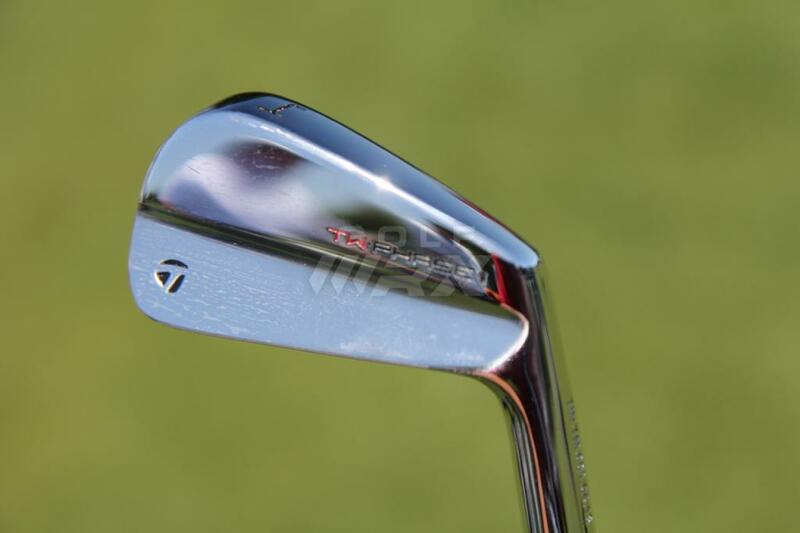 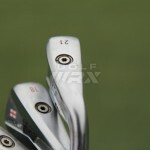 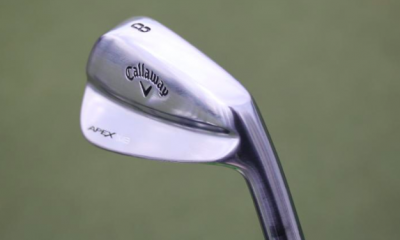 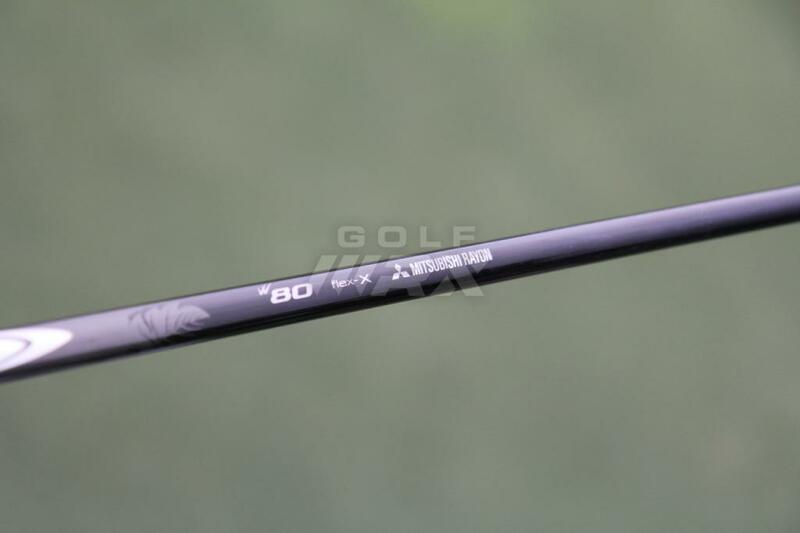 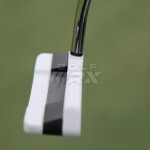 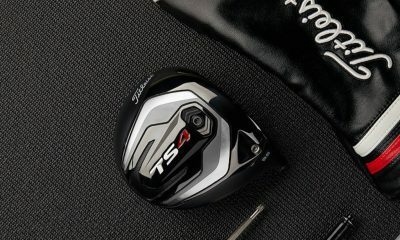 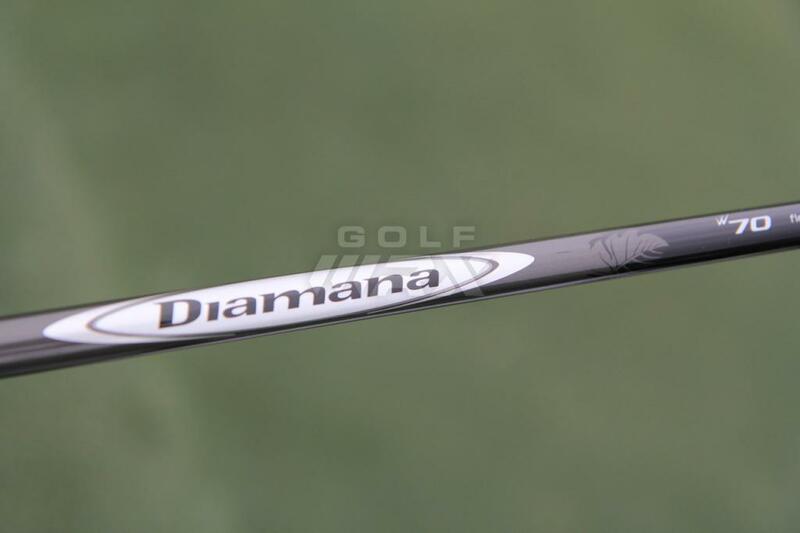 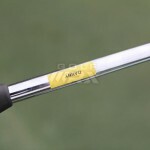 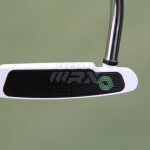 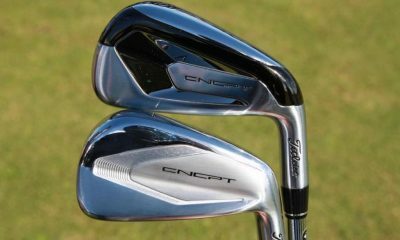 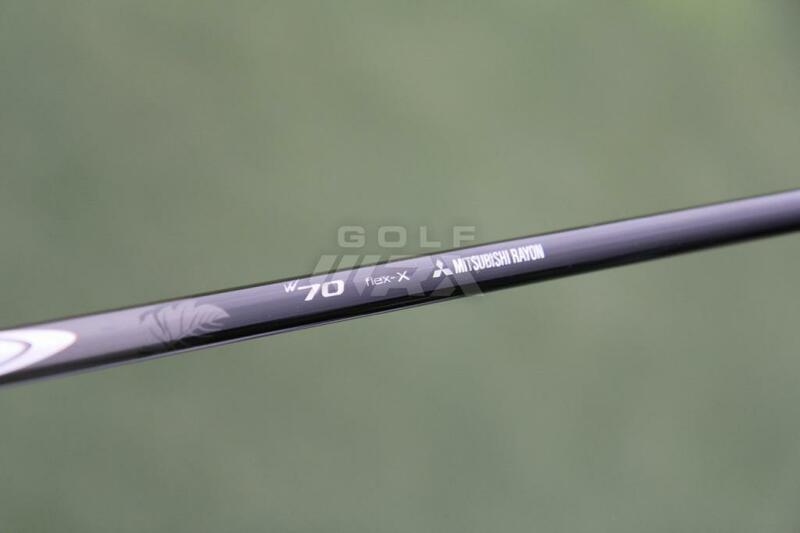 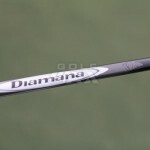 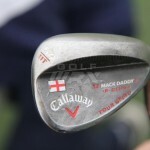 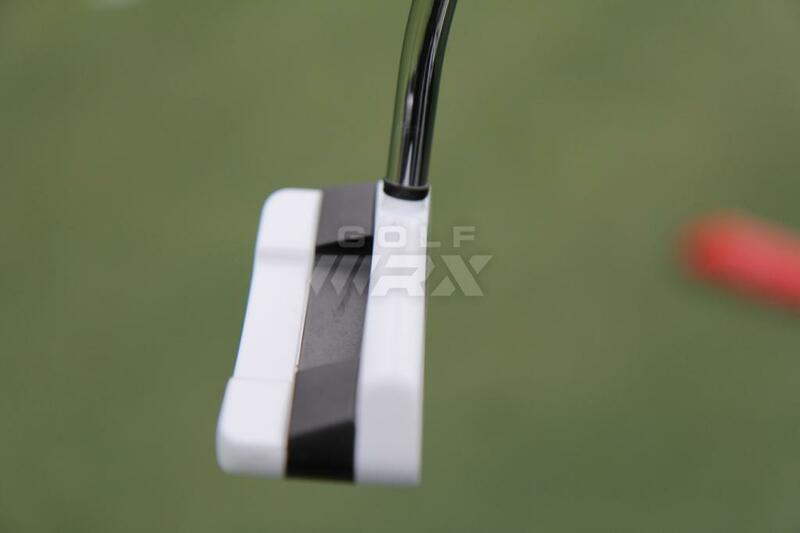 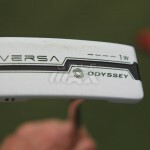 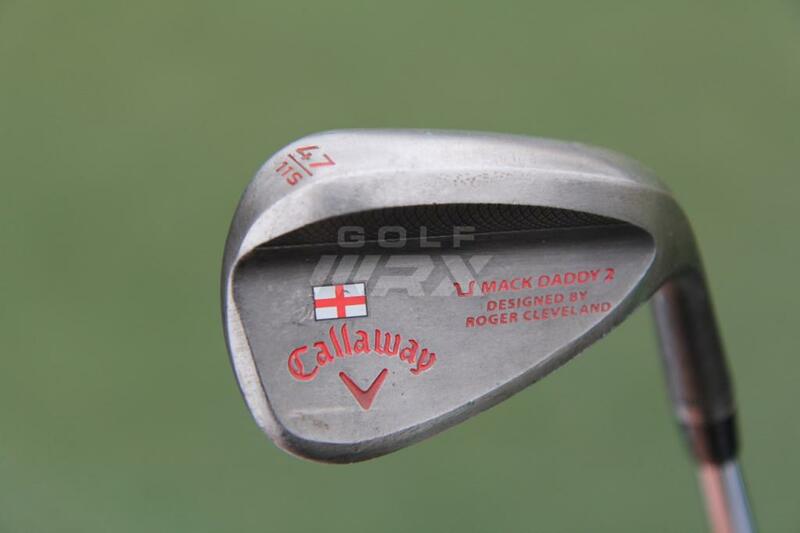 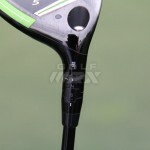 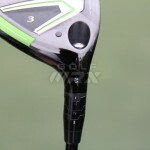 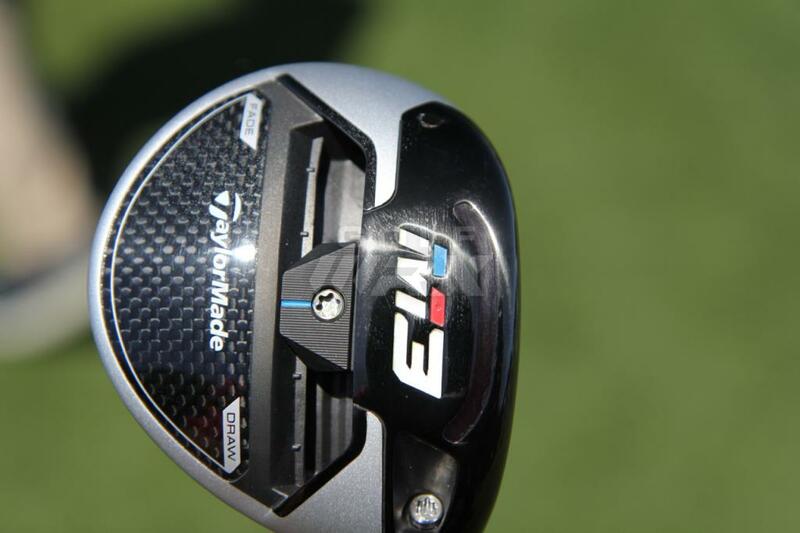 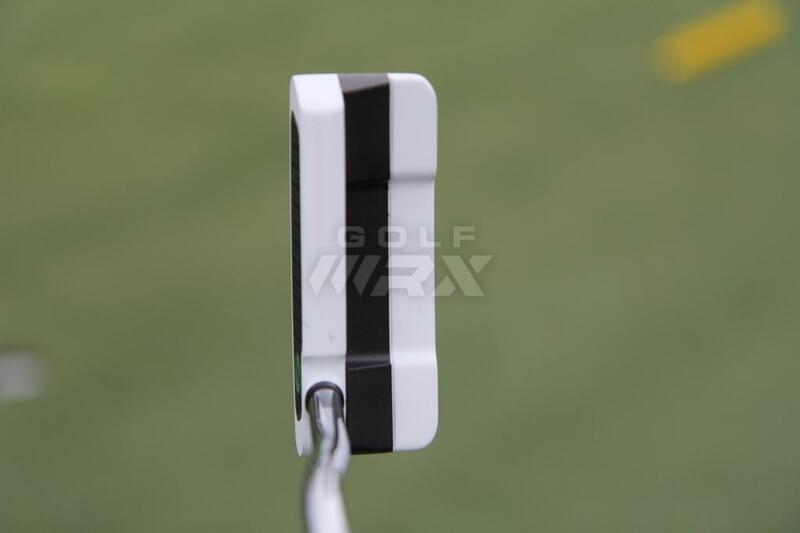 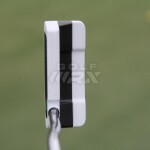 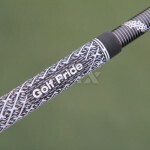 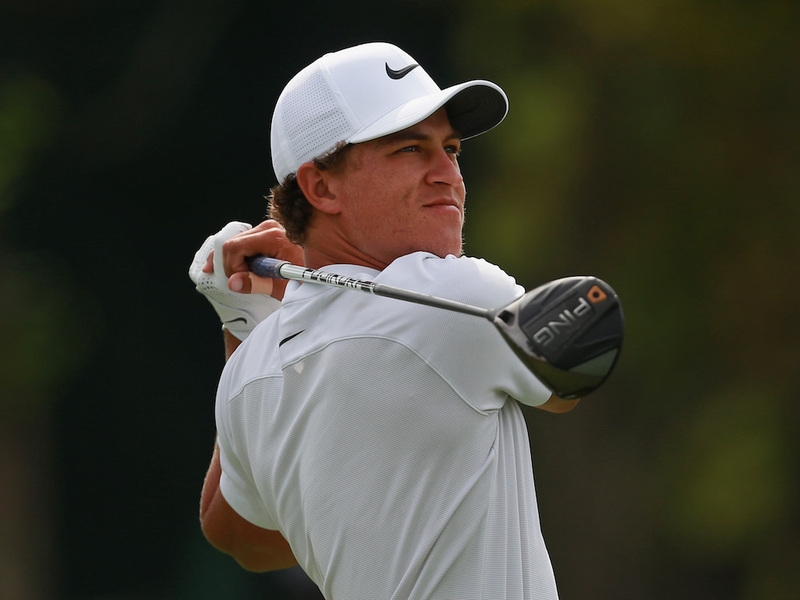 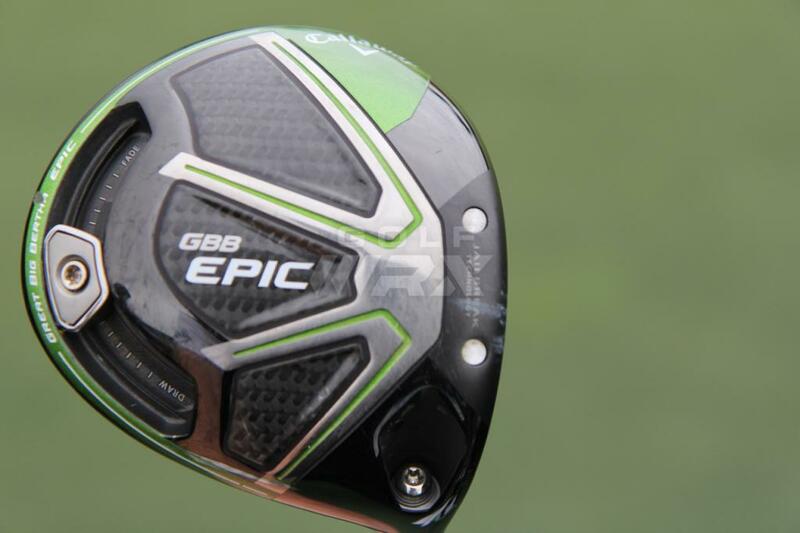 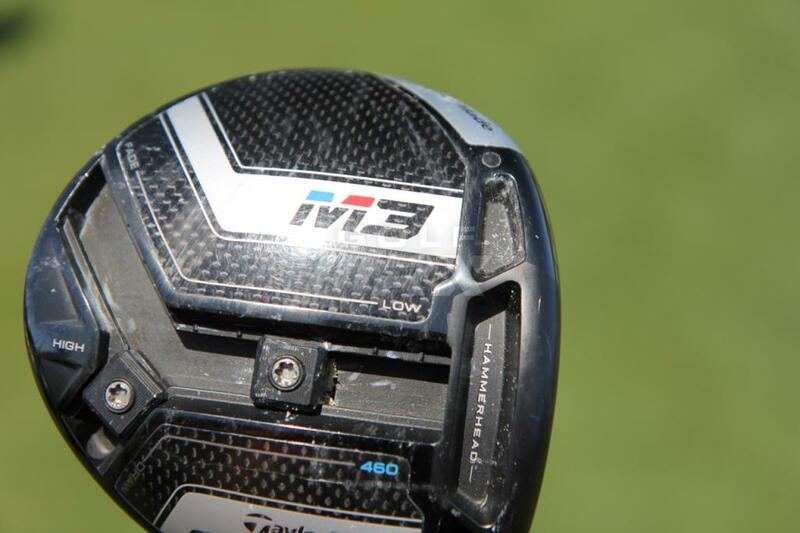 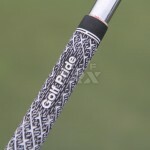 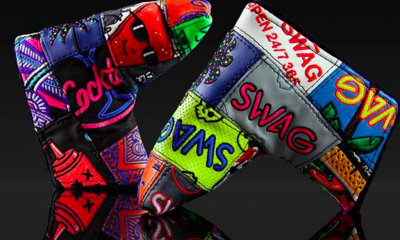 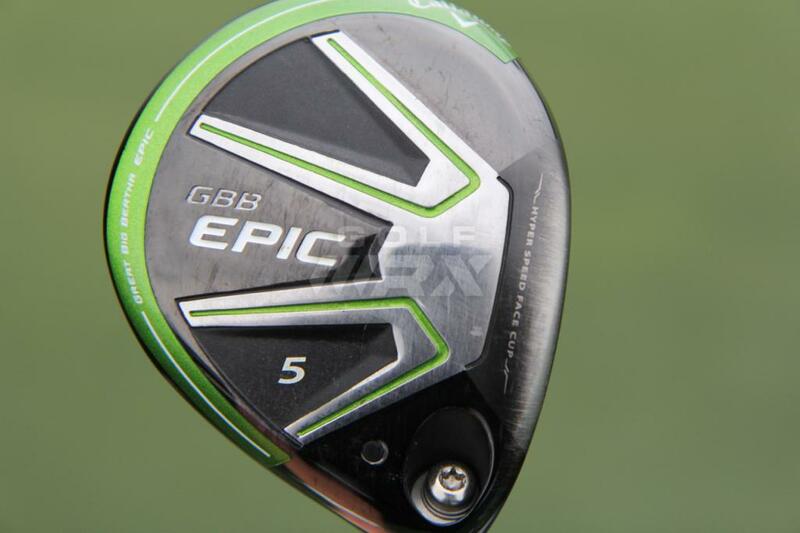 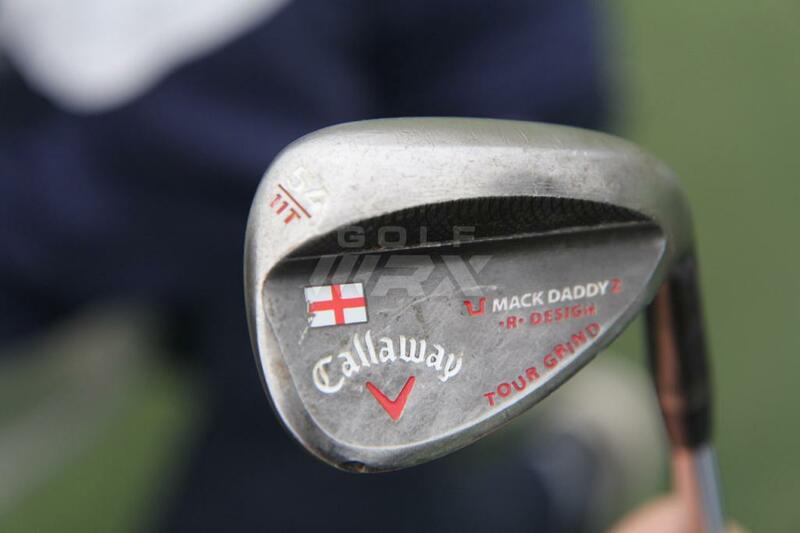 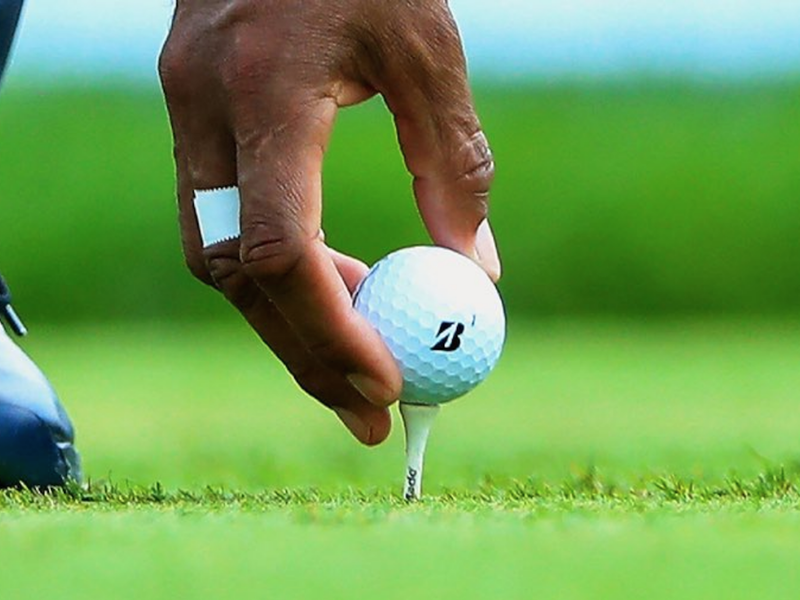 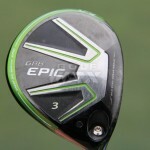 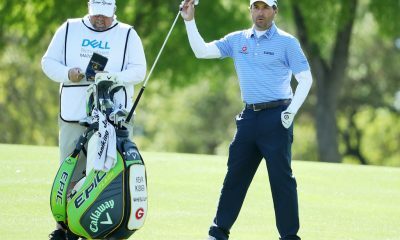 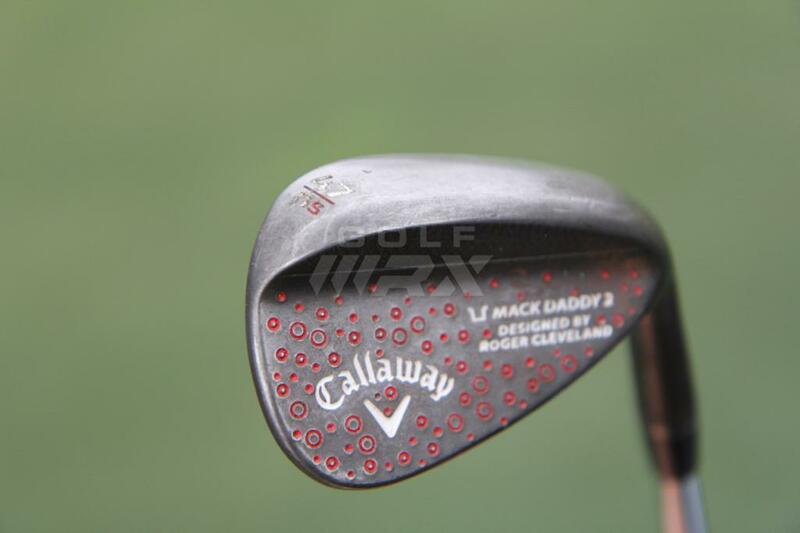 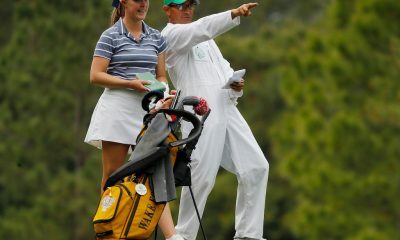 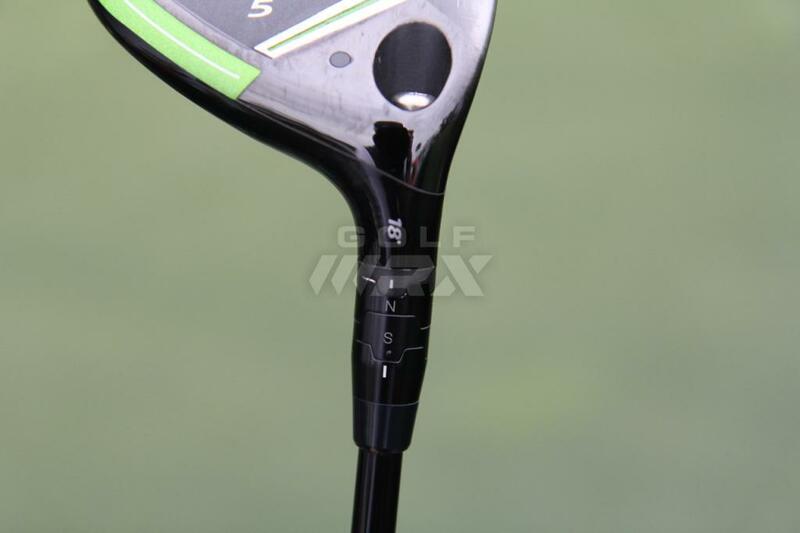 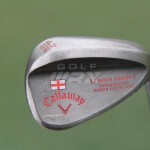 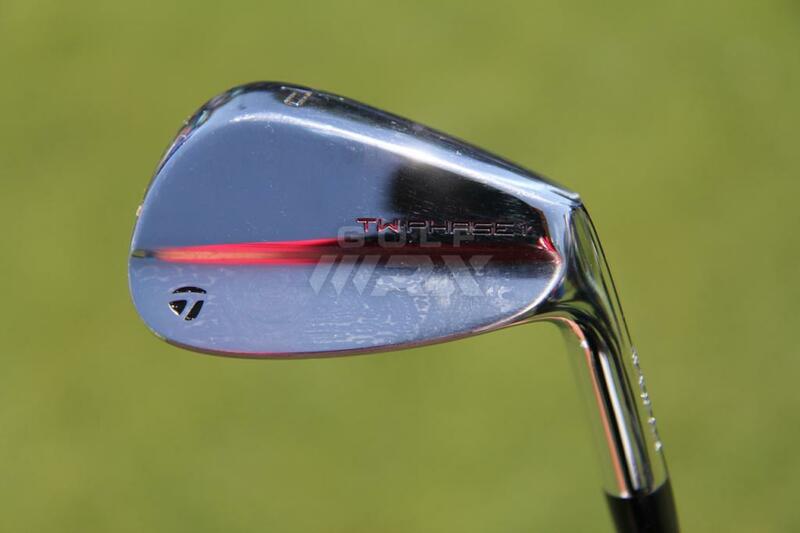 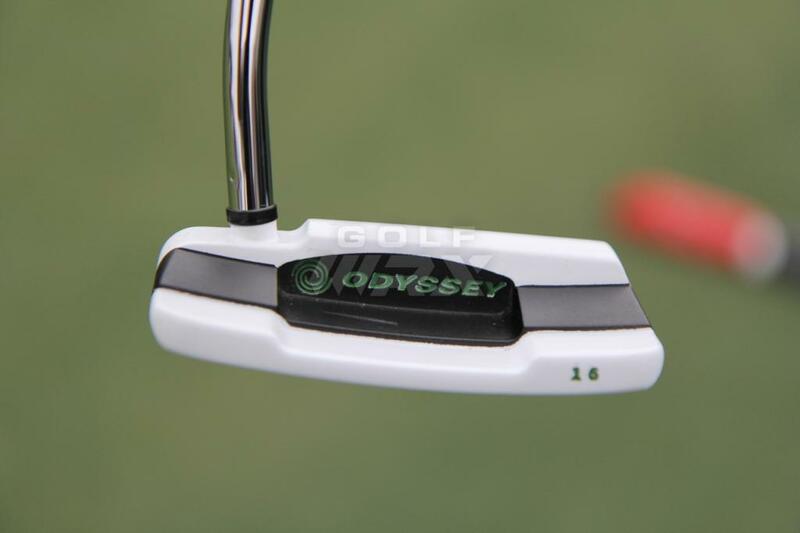 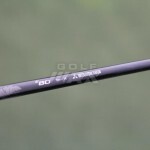 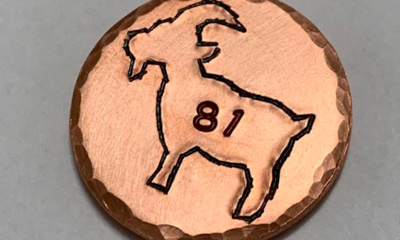 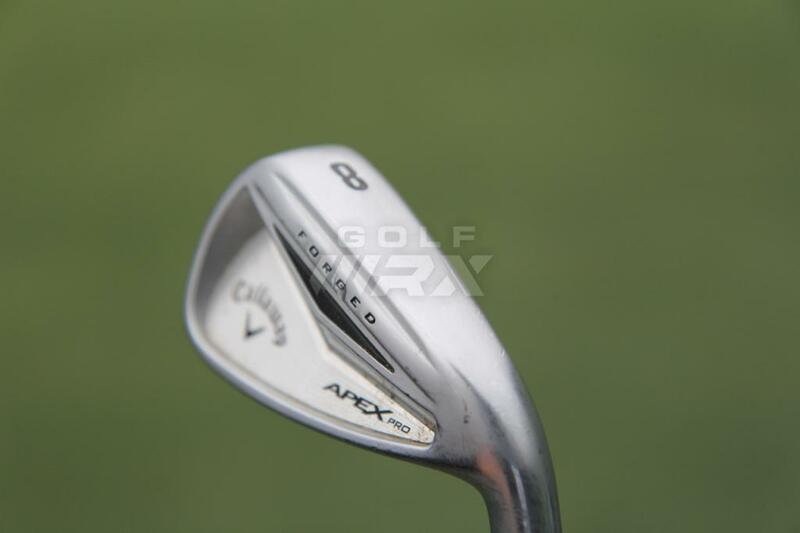 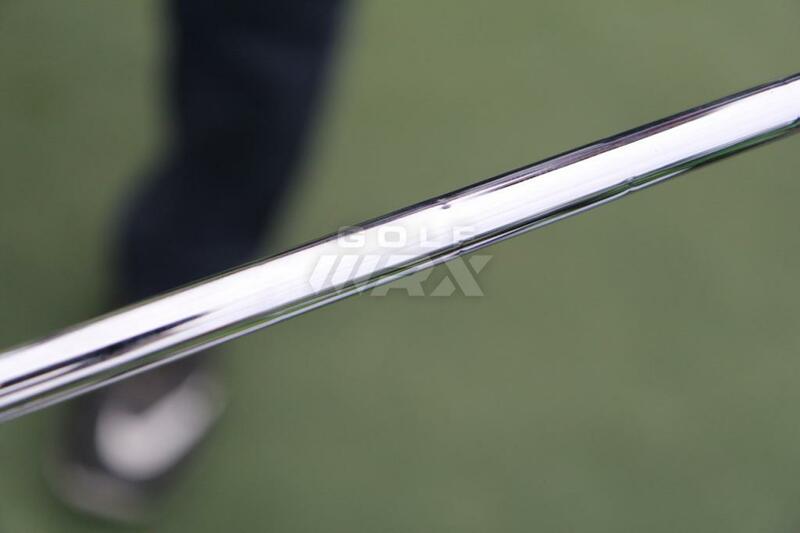 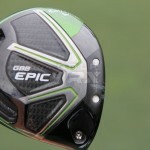 See what GolfWRX members are saying about Willett’s clubs in our forums.